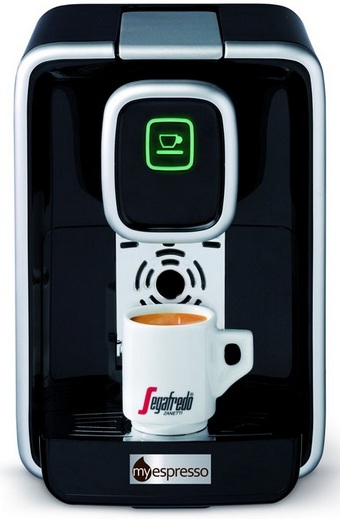 Myespresso allows you to create authentic Italian coffee with a thick crema and rich aroma in seconds. 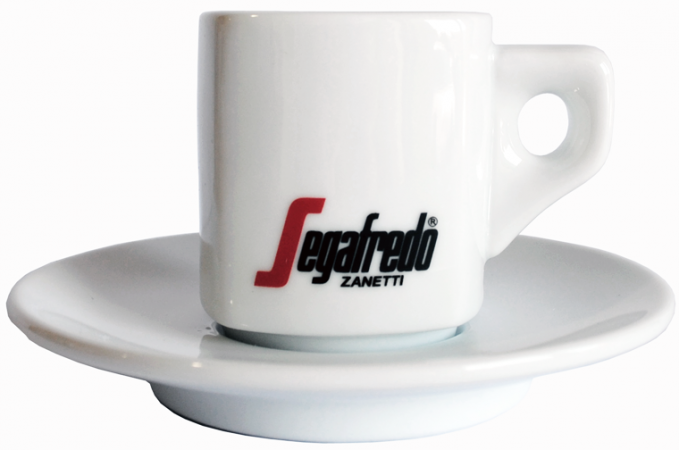 The perfect espresso requires the correct water pressure and temperature as well as fine coffee beans, ground to the correct consistency. 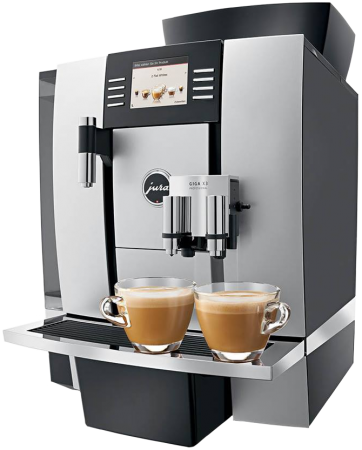 The Myespresso machine’s 19 bar water pump was designed by Lan San Marco (a leading Italian manufacturer of professional espresso machines) and works alongside a 1200w thermo heating block to create the perfect conditions for brewing espresso. 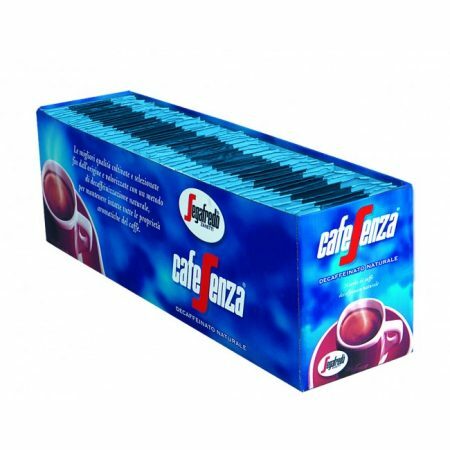 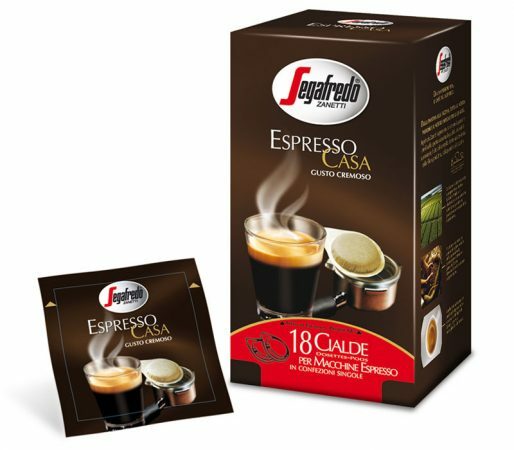 Segafredo grind their finest coffee beans to the desired consistency before 6 grams is compressed into each Myespresso capsule and individually sealed in an atmosphere of carbon dioxide to ensure the coffee stays fresh and retains all of the aroma.